It’s a couple of years now since The Flipside Brewery opened its city centre tap bar. And despite an exceptionally busy launch, the big crowds seems to have vanished now, which is a bit of a shame. Behind the bar you’ll usually find a wide selection of the brewery’s own cask ales, along with a couple of guests. Not all are always ready to pour, so choose carefully. 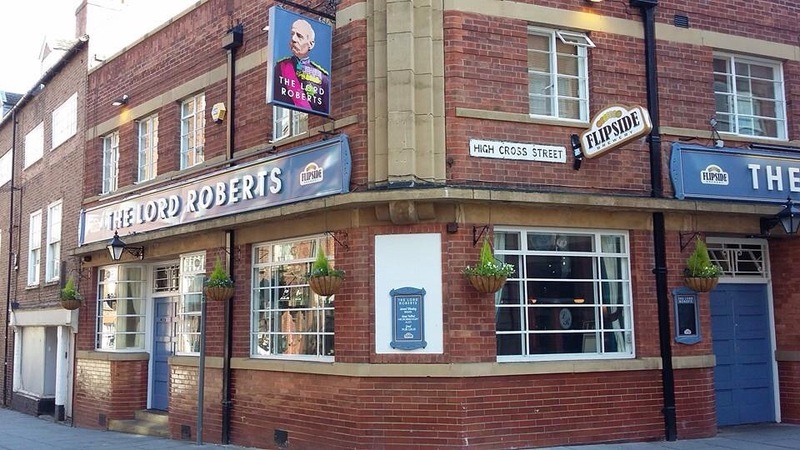 The Roberts was (and still is) a “gay friendly” venue, though the doors are open to all. Just don’t bring Tim Farron with you. 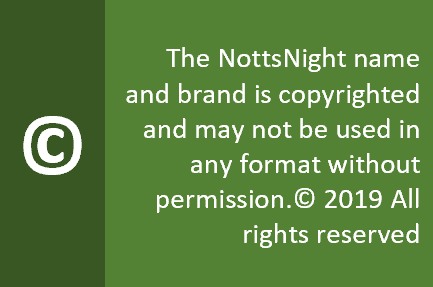 Music : Occasional DJ nights where it’s strictly vinyl – plus special even its for Nottingham Pride. Food : Pork pies and simple bar snacks. Well presented nuts. Customers? If you fire up Grindr you’ll still find plenty of choices sitting right next to you. But the Bob isn’t (and never was) exclusively gay. Opinion? This could have gone very wrong in the wrong hands. Although operated by Flipside this bar still belongs to a big PubCo. So the end result has been thankfully to keep the tradition, on the otherwise trendy Broad Street strip.